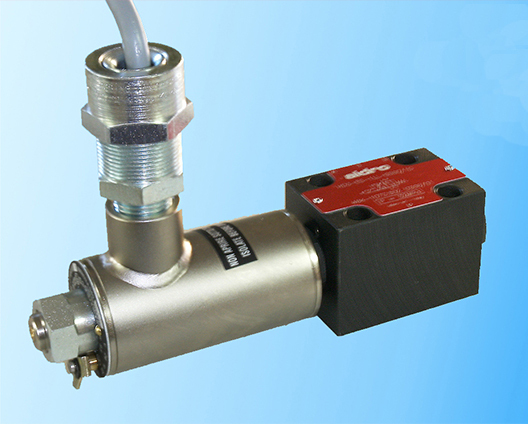 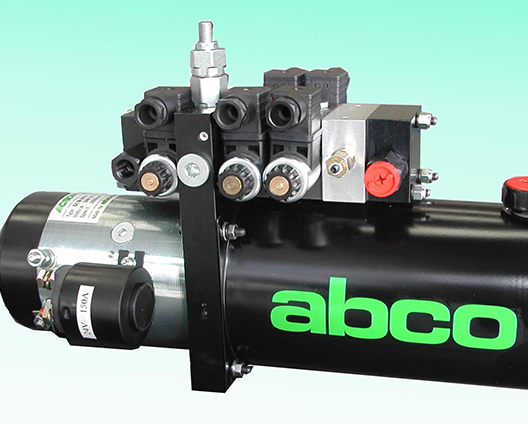 Abco was established 20 years ago by some partner companies with long experience in design and production of components for oil hydraulic automation. 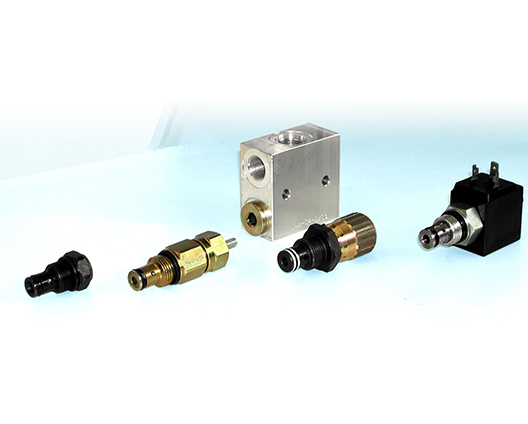 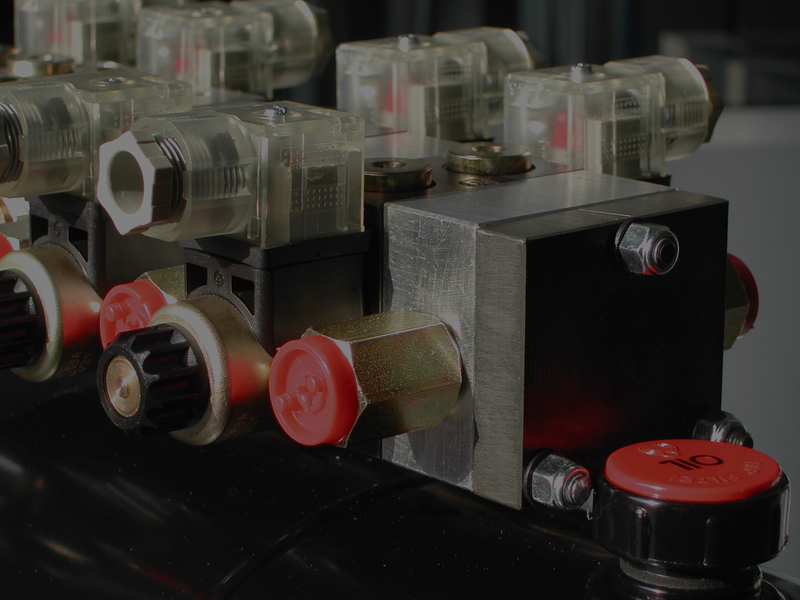 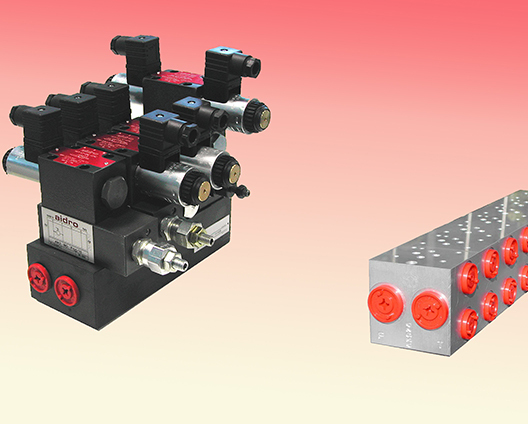 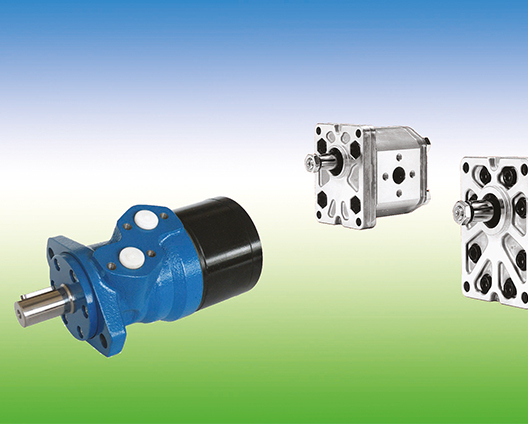 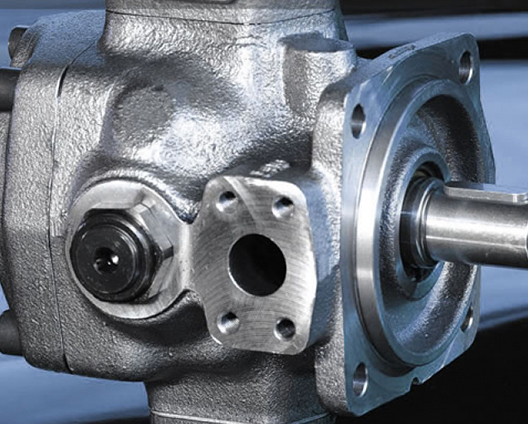 A valuable service is offered to dealers and OEMs world-wide, either with supplies of hydraulic components or with customized manifolds and systems. 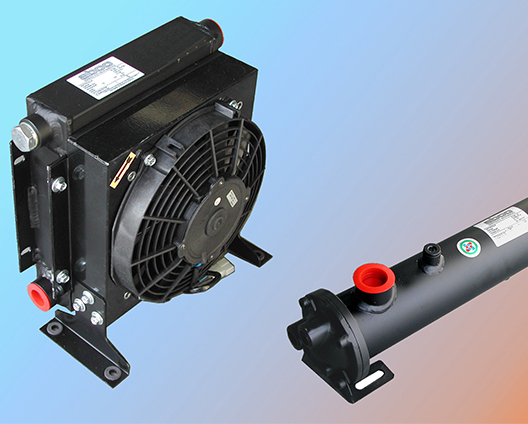 Our Stores are large and constantly filled with wide ranges of products (see our price list), which are commonly used by our customers, available for "quick delivery" even in substantial quantities. 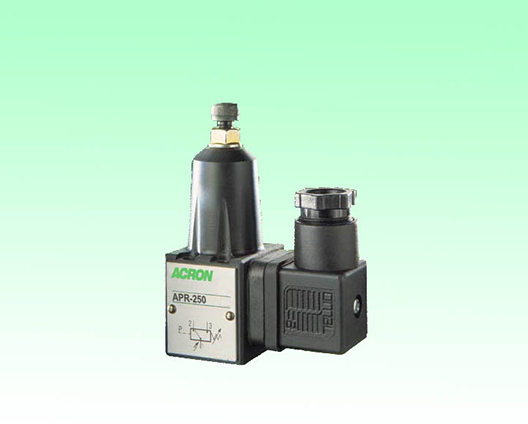 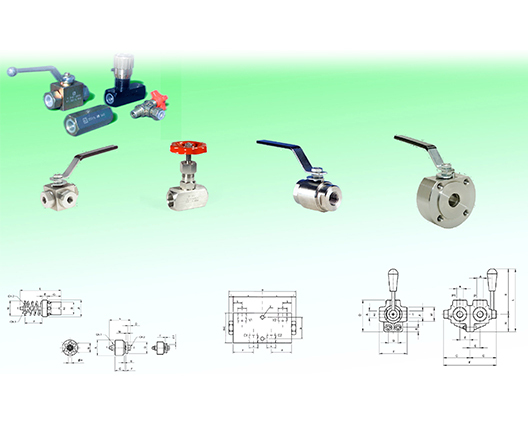 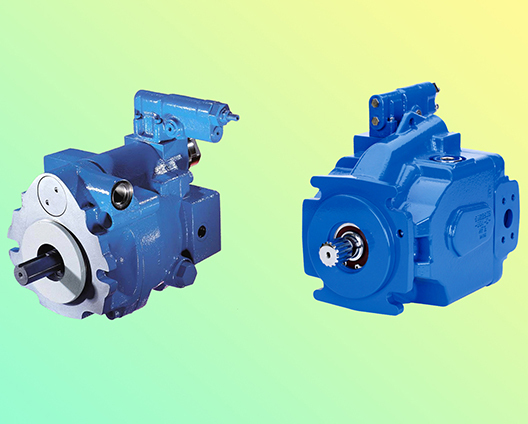 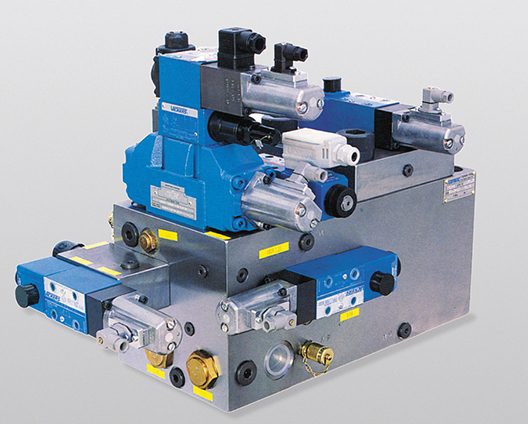 We are well organized to serve mainly dealers and specialists of hydraulic automation, and to offer them very attractive and competitive conditions, beside of experience, professional way and top "european quality" hydraulic products. 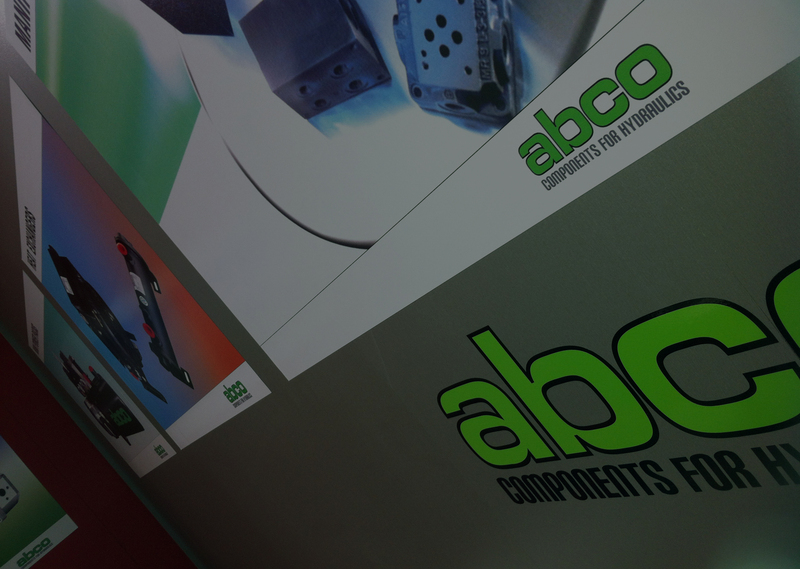 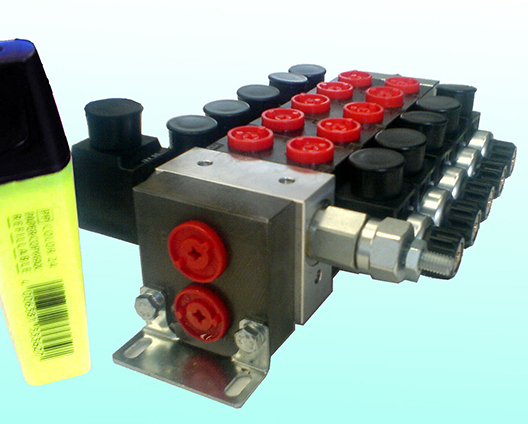 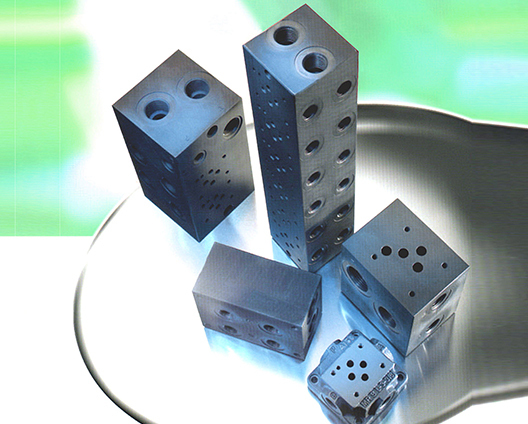 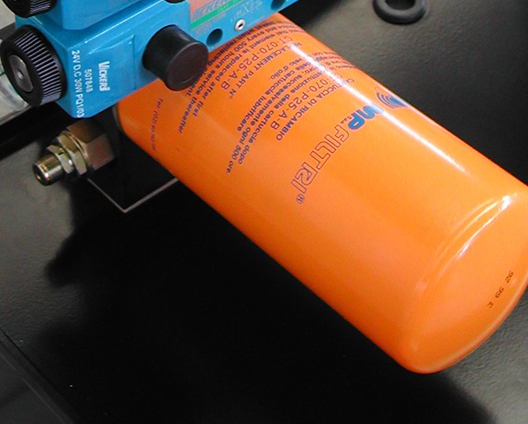 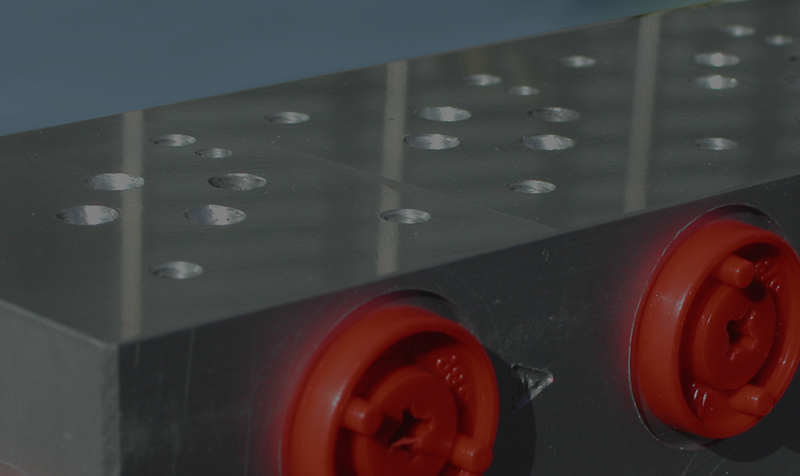 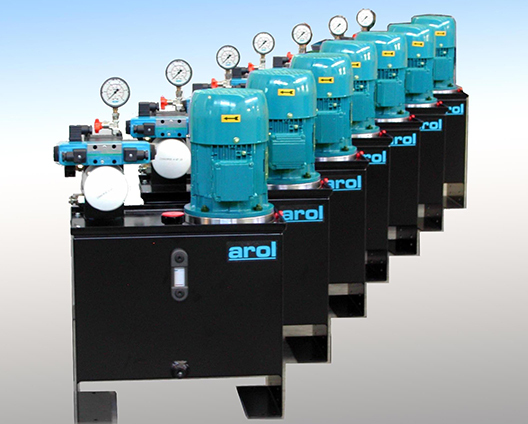 ABCO is an incorporated company and brand of AROL Automazione srl.